Big Brother Naija 2019 Season 4 is now open for audition to all intending housemates that have ever wanted to be the next Big Brother Naija superstar. Big Brother Naija reality TV show is brought to you by CableTV company, MultiChoice Nigeria and proudly sponsored by bet9ja. 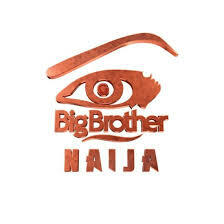 This Season 4 of big brother Naija will be hosted in Nigeria as against the previous editions which have always held in South Africa. The Host of Big Brother Naija 2019 is none other than, Ebuka Obi-Uchendu. 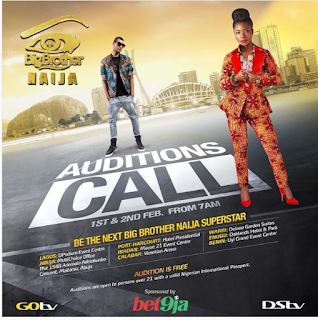 The audition for big brother Naija 2019 has been scheduled to take place between 1 to 2 February 2019. Rules For Participants In Big Brother 2019 Audition. Be physically PRESENT at any of the audition centres. No audition by proxy and you cannot send in audition videos. There are NO Forms (paper or online). None at all. 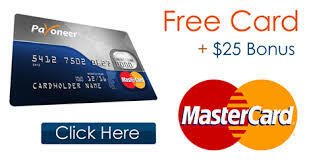 Just go to the venue and audition FOR FREE. If you meet all the requirements above, then mark your calendar and head to any of the audition centres in person with a valid Nigerian International passport. The following are the various centres where the audition for big brother 2019, season 4, will take place. The date for the Big brother Naija 2019 season 4 audition is Friday, February 1 and Saturday, February 2. The audition starts by 7AM simultaneously across the various centres. Audition Calls for BB Naija 2019 Season 4 and if you have all it takes to beat other intending housemates and become the next Big Brother Naija Superstar, take the first towards achieving your dream by going for the audition.